Derby Day is coming this weekend! The Arkansas Derby is the $1 Million finale to the Oaklawn Racing Season. Winners of four of the last nine Triple Crown races have won the Arkansas Derby. The Factor, considered a favorite for the Kentucky Derby, will be shipped from Santa Anita to Hot Springs early this week to run in the Arkansas Derby. Bring your fancy hats and be ready for a good time at Oaklawn Park this weekend. 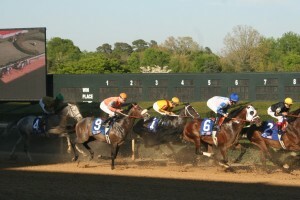 The Racing Festival of the South resumes on Wednesday, April 13, 2011. One of the highlights this weekend will be the $500,000 Apple Blossom Handicap, featuring Havre de Grace and her rival Blind Luck. Chairs, umbrellas and blankets are now allowed in the infield, and the weather forecast is sunny and 70 degrees! 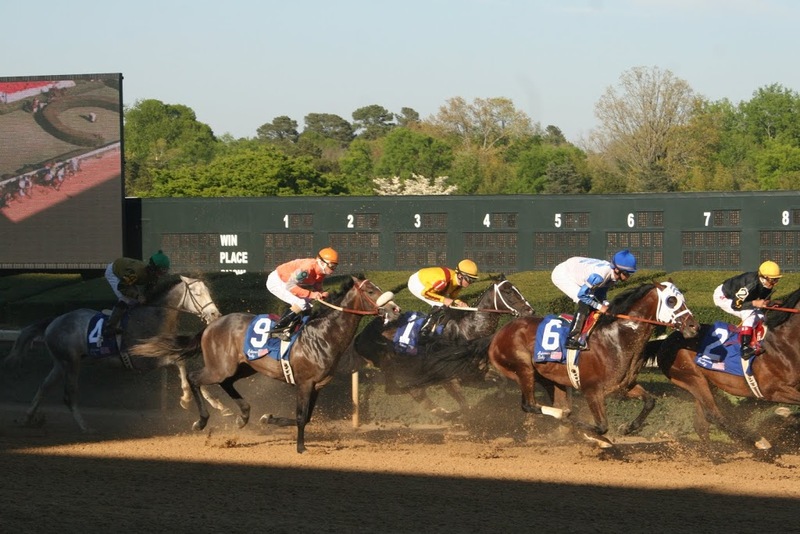 Book your Hot Springs area lodging accommodations with us now, and get ready for a great weekend of thoroughbred horse racing! This entry was posted in area attractions, Events, Hot Springs Attractions, Hot Springs Entertainment, things to do in Hot Springs by admin. Bookmark the permalink.